Over the years, MITC has been able to offer financial support to Maine companies working internationally. Generally, these funds may be used for business-to-business matchmaking, interpreters or translators, trade show space, or other on-the-ground overseas activities. Such funding has been available through the US Small Business Administration, FoodExport USA, the Softwood Export Council, and the Maine Manufacturing Extension Partnership. 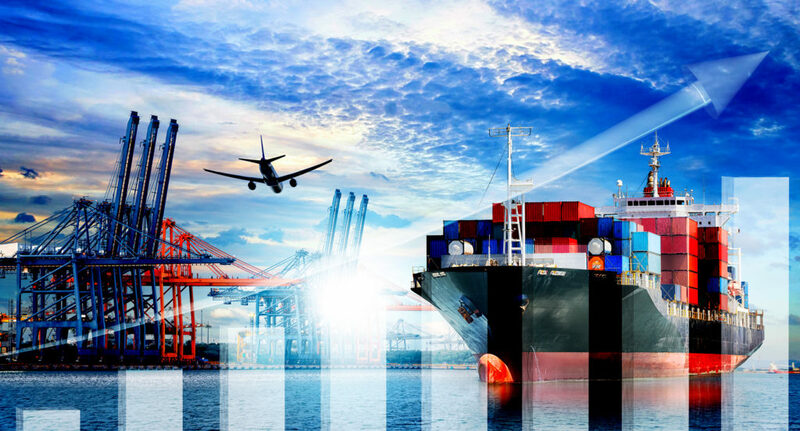 The U.S. Small Business Administration’s State Trade Expansion Program (STEP) grant initiative provides funding to states and U.S. territories to increase the number of businesses that export. Administered by Maine International Trade Center (MITC), the objective of the STEP Financial Assistance Award is to encourage Maine companies to seek new international sales through financial support for costs associated with such activities. Eligible Maine companies may receive a maximum of three STEP Financial Assistance Awards per year. Airfare, lodging, meals, printing, and search engine optimization (SEO) are NOT eligible for reimbursement under this program. For information on eligibility, please review the STEP 2018-2019 Guidelines before submitting your STEP Financial Assistance Award application. A specific activity, dates, and estimated total cost are required as part of the application. Applications must be received by September 16, 2019. Funded activities must be completed before September 29, 2019. Maine defense companies seeking to diversify and grow, both within and outside of the defense industry, may receive reimbursements totaling up to $14,000 per year. Applications must be received before May 1, 2019. Funded activities must be completed before May 31, 2019. "The ongoing support from MITC has contributed to a great international expansion of RainWise’s most profitable product line, the PVmet weather stations for the commercial solar monitoring market. During the past year, we received two STEP Financial Assistance Awards to support our global marketing efforts, including trade show participation and website development, for a new integrated product. In the competitive worldwide PV solar market, the STEP funds helped RainWise take advantage of our product leadership. MITC is truly an amazing resource for all Maine companies with export products."